$100 gift certificate for any service. Not redeemable for cash. No refunds. 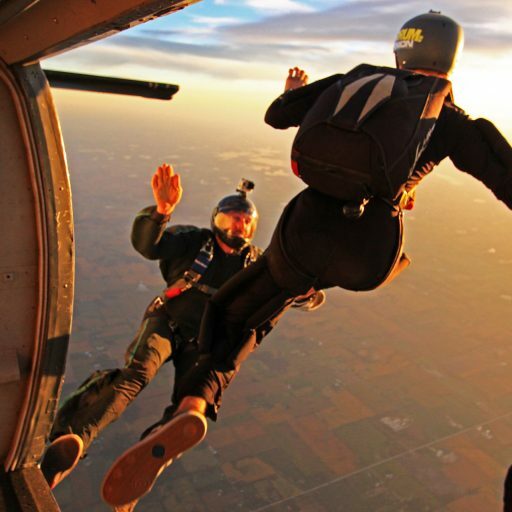 May be applied towards a Tandem Skydive, AFF, Video Packages or Licensed Jumper Lift Tickets.